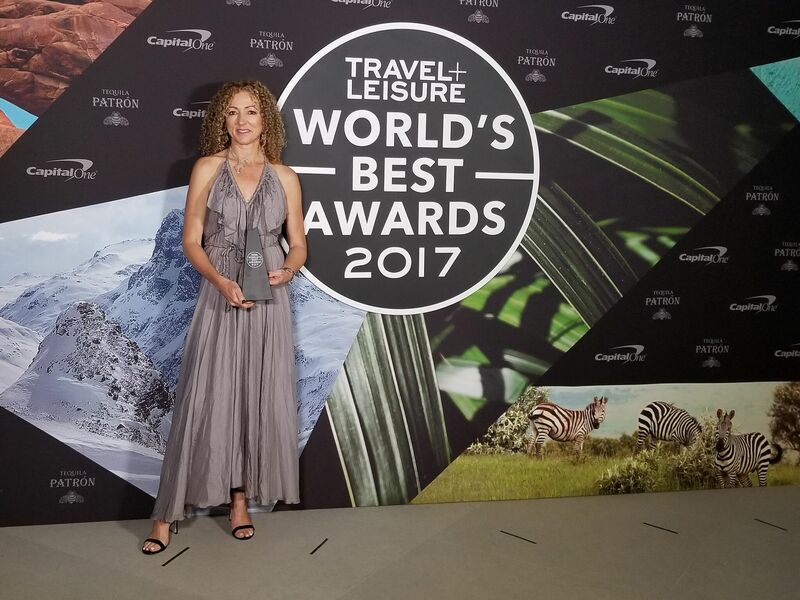 Travel + Leisure Magazine known as the authority in worldwide luxury travel, named Rothschild Safaris the Best Safari Outfitter in the Travel + Leisure World’s Best Awards 2017. Key elements like faultless planning and organising were at the top of the list of things people loved about Rothschild Safaris. According to Travel + Leisure editors, accompanying a long list of things readers loved, they also raved about expert, on-the-ground knowledge of Africa. Much of the reason is every Rothschild Safaris employee either lived or lives on the continent. Founder of Rothschild Safaris, Leora Rothschild said her team fully understands how overwhelming it can be to travel to remote destinations like Africa. “We’ve worked hard to earn our clients’ trust over the past two decades by focusing on attention to detail, creating unique experiences and always staying at the forefront of what’s happening on the ground in Africa and beyond,” Ms Rothschild said. The cornerstones of the companies success stems from creating custom itineraries that speak to each person’s preferences in travel style and budget. “Travel touches people and creates a sense of excitement that’s hard to replicate. It’s contagious and the more we travel the more we hanker for the buzz that comes with stepping into a new destination and different cultures, experiences and food”, said Rothschild. Rothschild Safaris are found around the world with a head office located in Noosa, Australia. If you are interested in traveling to Africa, be sure to visit Rothschild Safaris online to get you’re trip on the road!